Is Starfruit Bad For You? - Here Is Your Answer. Is Starfruit Bad For You? 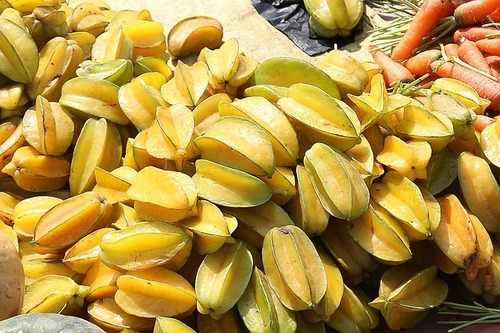 Star fruits are bad for you only if you have kidney disease or osteoporosis. 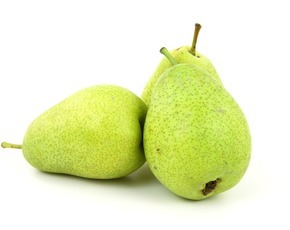 Otherwise, it is a wonderfully healthy fruit that can benefit you in many ways. Tired of the same old apples and bananas? 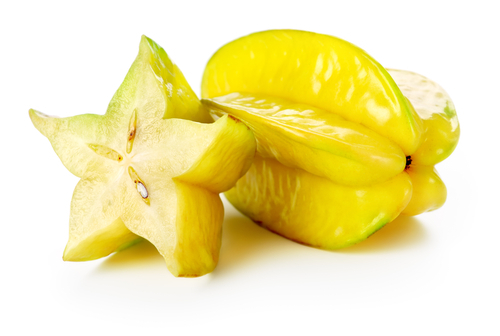 The star fruit, also known as carambola, may be your next favorite healthy snack. Named for its shape when cut in a cross section, star fruits are highly nutritious and are a great contribution to a balanced diet. Star fruits are an excellent source of vitamin C, as one serving (3.5 ounces) contains about 40% of your recommended daily intake. Vitamin C is necessary for maintaining good immune function and helps your body prevent scurvy, colds, flus, and various other infections. 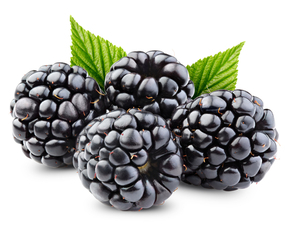 As a powerful antioxidant, it rids the body of free-radicals that can lead to the formation of cancer cells. 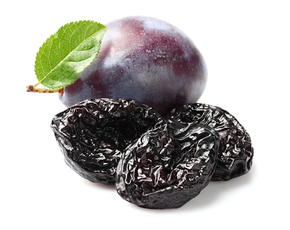 Other antioxidants in star fruits also prevent inflammation throughout the body, thereby lowering the risk of illnesses such as heart disease. Star fruits contain dietary fiber, which keeps you feeling regular and aids in weight loss, as fiber keeps you fuller for longer. 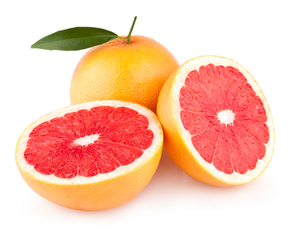 It also contains potassium, which manages heart rate and blood pressure, and prevents cramping in your muscles. It should be noted that star fruits contain high amounts of oxalic acid, which is dangerous to people with kidney disease. Oxalic acid can lead to the formation of oxalate kidney stones, which in turn may lead to renal failure and death. What's more, this acid limits the absorption of calcium, and should therefore be avoided by those with osteoporosis. However, if you have healthy bones and kidneys, there is no reason to pass up a fruit that is beneficial in so many ways.